Our Veterans Memorial is not a “war” memorial. It honors the men and women who served their country in uniform from Revolutionary War days to our current conflicts. Thousands upon thousands of our citizens served overseas and on the home front. We hope you will visit our website often to learn about their contributions and their bravery. We’ll highlight some of their efforts and the war efforts of the State of North Carolina. We’ll provide links to some of the many online educational and documentary resources on North Carolina Tarheels. We’ll write about Camp Butner in Butner and Camp Lejeune in Jacksonville. We’ll also share stories about P.O.W. Camps in our foothills and mountains. But, most of all, we’ll share stories about Orange County–especially the Navy’s Preflight Training (V-12) at the University of North Carolina at Chapel Hill. 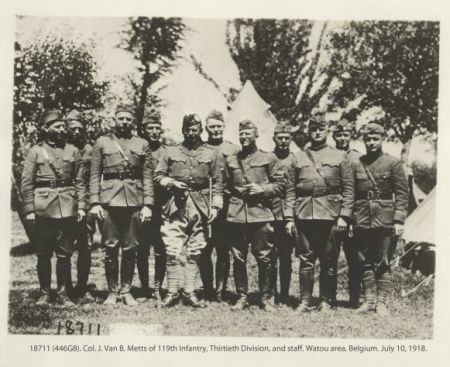 Here’s a link to North Carolina’s World War I war efforts. Let’s start there. Won’t you make your donation to the Orange County Veterans Memorial or purchase a memorial paver for a family member or friend?